Aniseed e liquid is a strong solid aniseed flavour vape with a good throat hit and plenty of thick aromatic vapour. This solid e liquid flavour has a slight sweetness which underpins the complete aniseed taste that reflects the flavour brilliantly. Aniseed eliquid is made in UK by The Vape Shop using USP pharmaceutical and natural ingredients. What Is Aniseed E Juice Like To Vape? Think of the old gobstopper aniseed sweets you used to buy - thats the flavour! Vaping aniseed e juice is a full mouth experience with a precise aniseed flavour on both inhale and exhale. It rich distinct notes banish the dreaded vapers tongue allowing you to enjoy this flavour every day. The almost-creamy aniseed vapour is nice and creates a sweet aniseed aroma when you exhale. 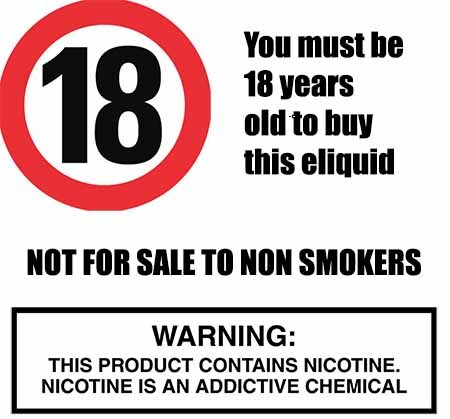 At The Vape Shop all our e liquid DO NOT contain: Diacetyl, Acetoin, or Acetyl Propionyl, refined sugars, protein, genetically modified ingredients, animal ingredients of any kind, preservatives, sweeteners, or colours. Is Vaping Aniseed E Juice Vegan & Vegetarian Safe? 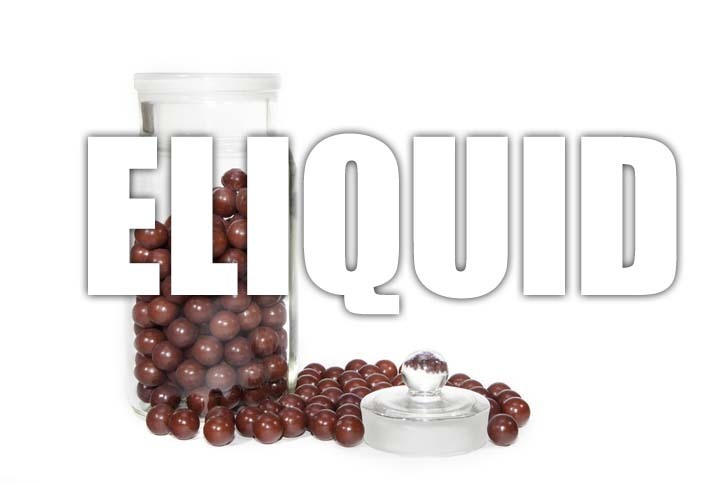 All our sweet e liquids are gluten free, suitable for vegetarians, and vegans. You can rest assured when purchasing this e liquid flavor that it contains only the purest ingredients.